Monkey N Middle is a web-based application with a portal architecture that supports the Software as a Service (SaaS) model & is highly scalable. The platform is built on C#, DotNet, SQL Server, JQuery, CSS 3.0 & HTML. 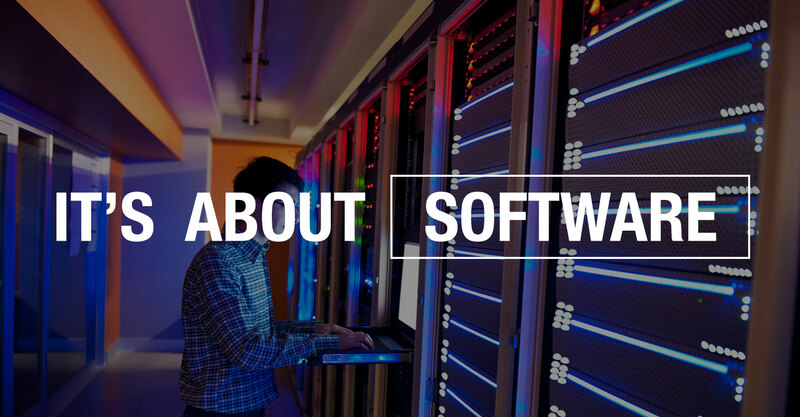 The software is both trusted & proven, driving hundreds of millions of dollars in transactions. Our installed base spans both privately & publicly held companies, including Fortune 500. Thousands of buyers & distributors across the world utilize portals powered by Monkey N Middle on a daily basis.